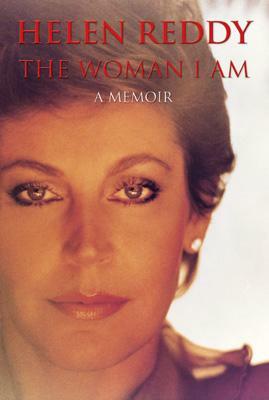 I never knew Helen Reddy was Australian so it came as a huge surprise when I found out while reading her book. I always just assumed she was American. However, she was the first Australian to win a Grammy, to have her own television show in America, and to have three number-one singles in the same year. With both Helen's parents being Vaudeville performers, she was exposed to, and often included in their shows, and she talks about her early performances and travels around the country. She also worked with Sammy Davis Jr. who was to become a family friend. After winning a singing contest in Australia, the prize for which was a trip to America, a 24-year-old Helen Reddy and her little girl Traci flew across the world to a new life. She started off doing gigs here and there which slowly led Ms. Reddy to meet more and more people she'd eventually label as influential in her life. She relates her feelings on women's issues and rights and racism and politics of the time; how instrumental her hit song "I Am Woman" was in women seeing themselves as individuals. Her persistence paid off but not without a price. Even though she had hit records, she also lost her parents, an aunt, a close friend, and almost her own life in the space of thirteen months. She's also a genealogist and has done extensive research to find out more about her lineage, and she is also into reincarnation - a fascinating subject. Ms. Reddy also had a stage and movie acting career - a truly well-rounded and accomplished artist and she now lives in Australia. Conclusion - Most enjoyable and full of encouragement. A colorful life.